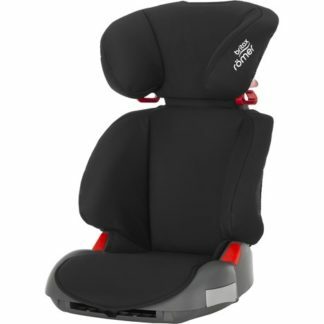 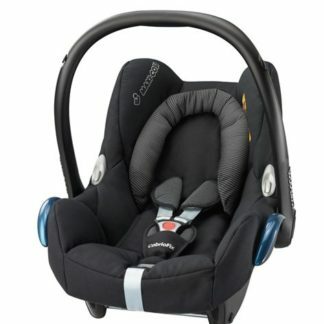 The Maxi-Cosi CabrioFix is a lightweight rear facing GROUP 0+ baby car seat, suitable for babies from birth to 12 months (max weight 13kg). 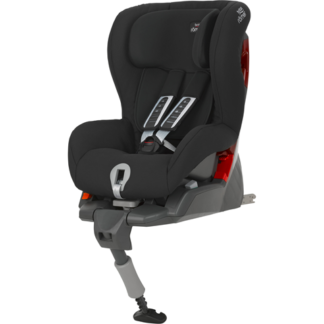 This rental comes with the Maxi-Cosi EasyFix Base to easily click the car seat in and out using your car’s built-in ISOFIX points. 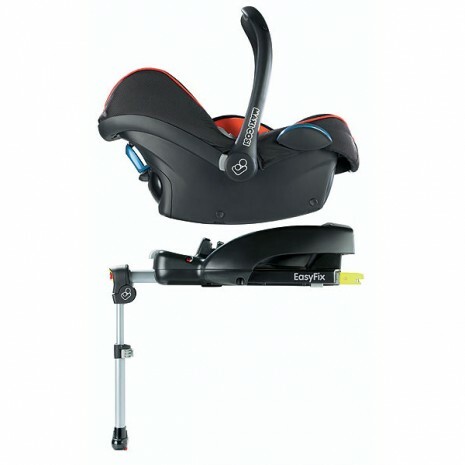 With the right adapters the Maxi-Cosi CabrioFix car seat is compatible with our Baby Jogger City Mini pram to form a convenient travel system. 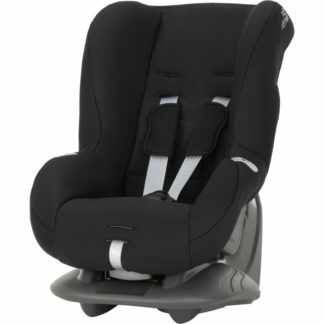 Clear installation instructions will be provided with the seat & base.